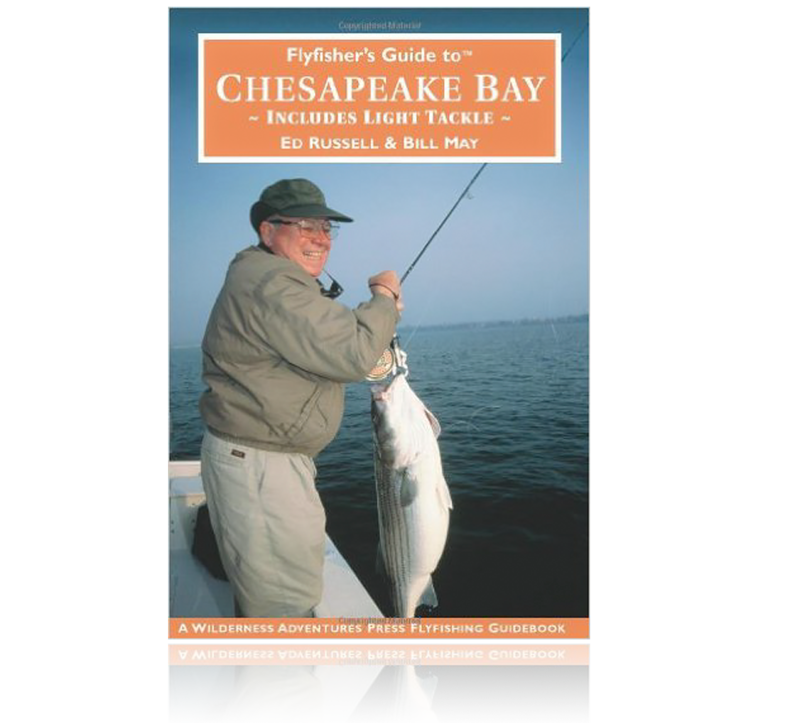 Ed Russell and Bill May cover all of the great fishing opportunities on Chesapeake Bay. They cover the Susquehanna River and flats, the Upper Bay both the eastern and western shores and the islands. Chesapeake Bay is a fisherman s hot spot for American shad, striped bass, bluefish, sea trout, speckled trout, Atlantic croaker, largemouth bass, redfish, black drum, flounder, cobia, and perch. 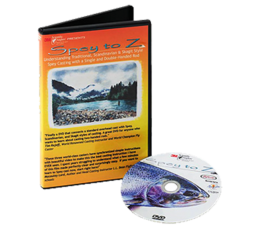 Ed and Bill cover each species along with tactics, flies and lures, and the peak seasons. There are over 60 detailed maps and charts that feature boat ramps, access points, and marinas. 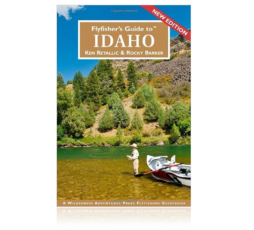 There is also a listing of fishing guides, sporting good and fly shops, motels, boat rentals, and complete travel information. 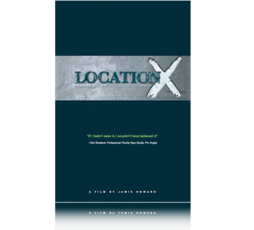 Fishing great, Lefty Kreh, writes in the forward: This is a book that long needed to be written. Flyfishermen have been enjoying their sport in the Chesapeake Bay for decades. Yet, until now, no one has given it a comprehensive treatment. Ed and Bill have put it together. 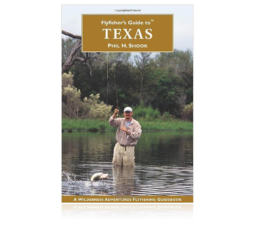 A book that is well organized and packed with invaluable information for anyone who enjoys fly or light tackle fishing in the Chesapeake Bay.